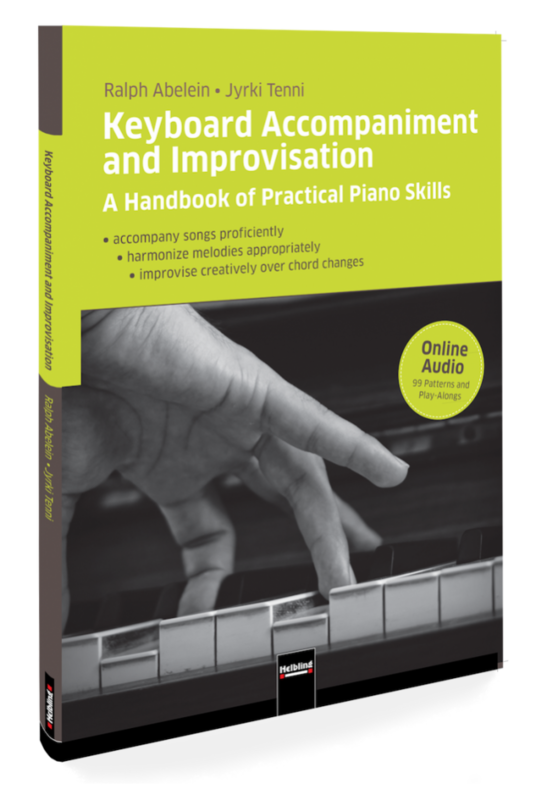 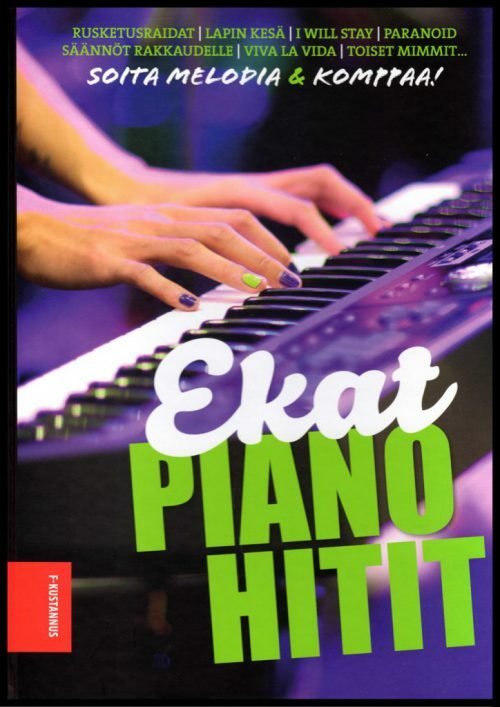 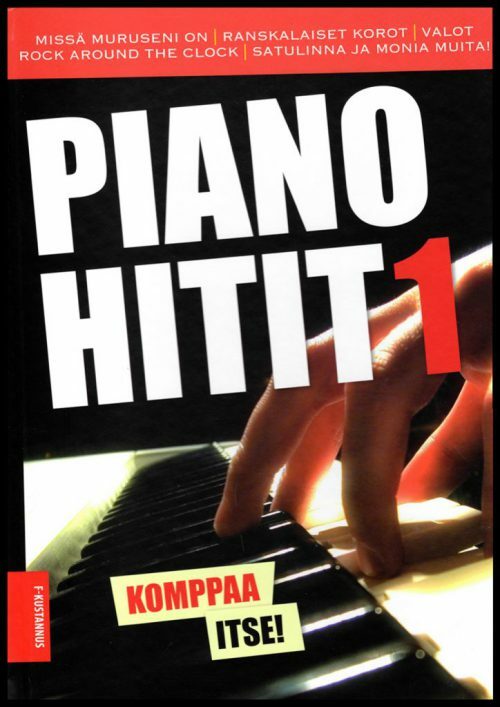 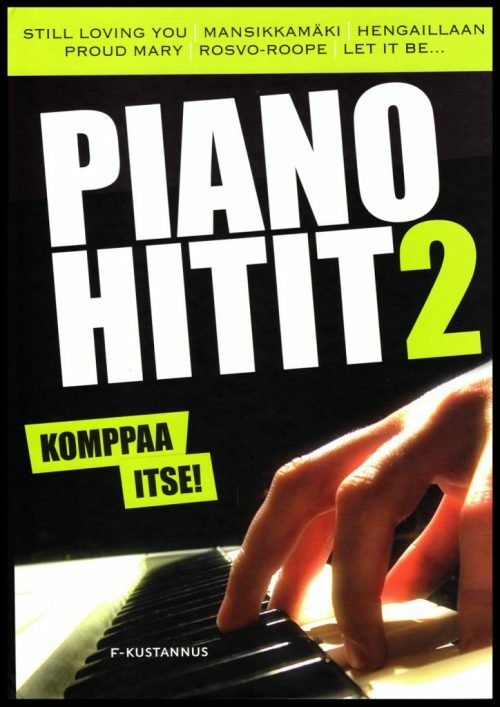 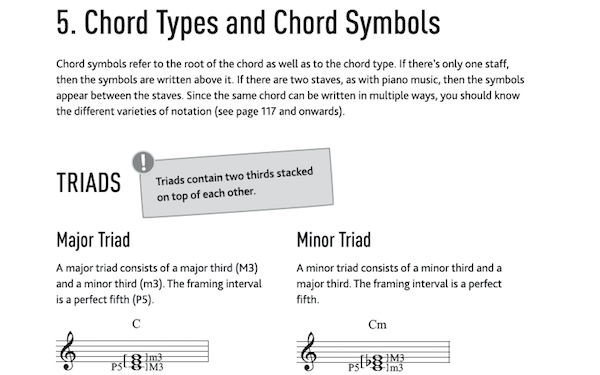 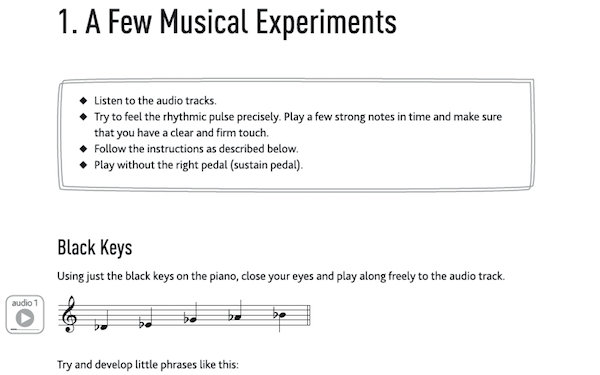 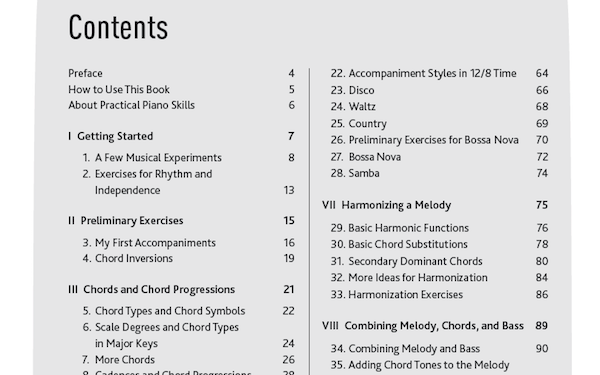 A Handbook of Practical Piano Skills. 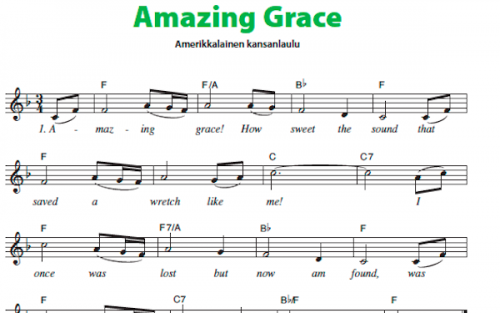 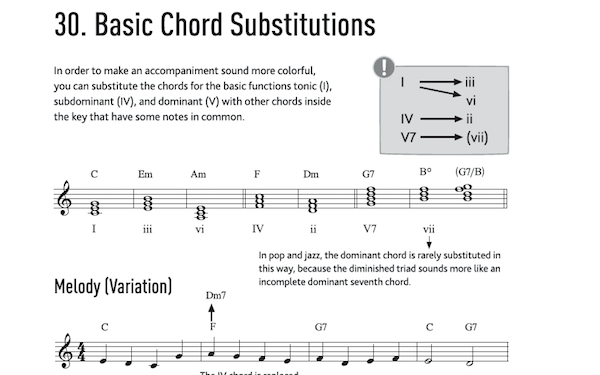 Accompany songs proficiently, harmonize melodies appropriately, improvise creatively over chord changes, and much more! 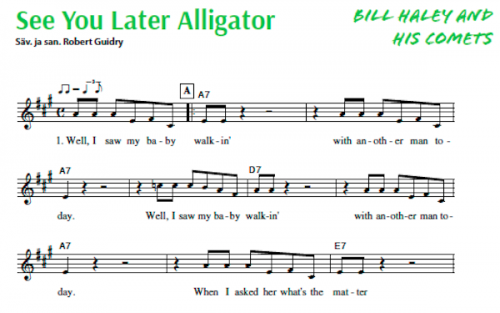 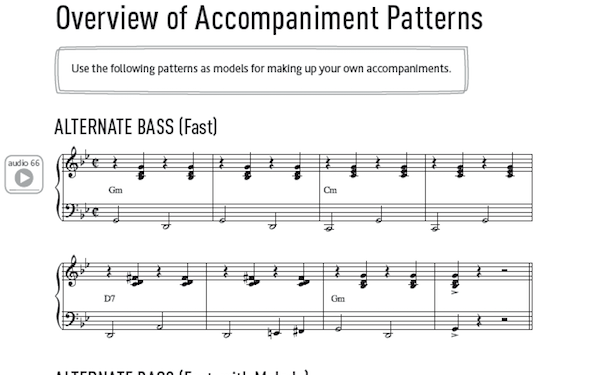 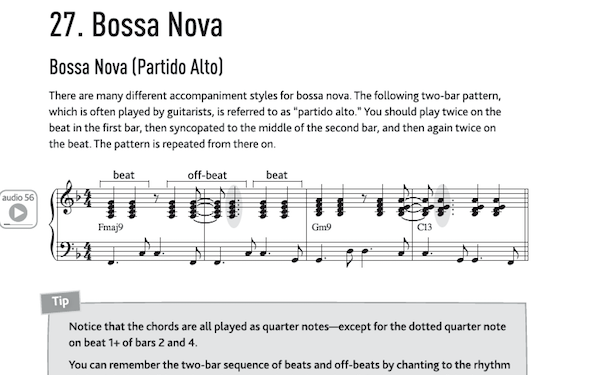 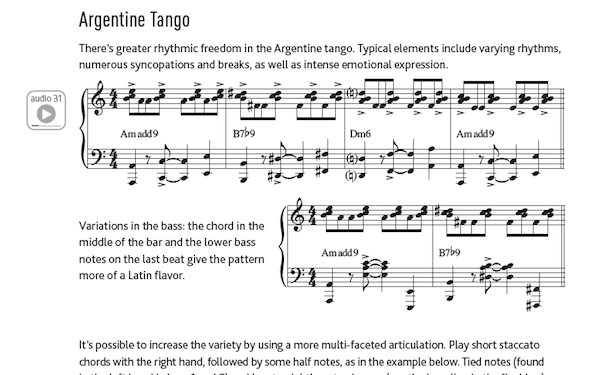 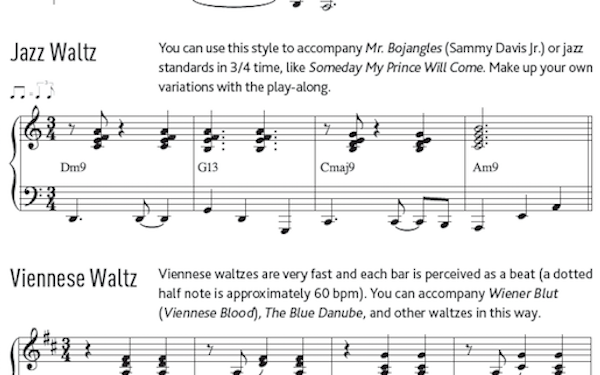 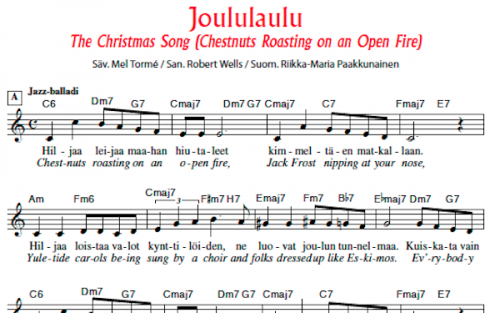 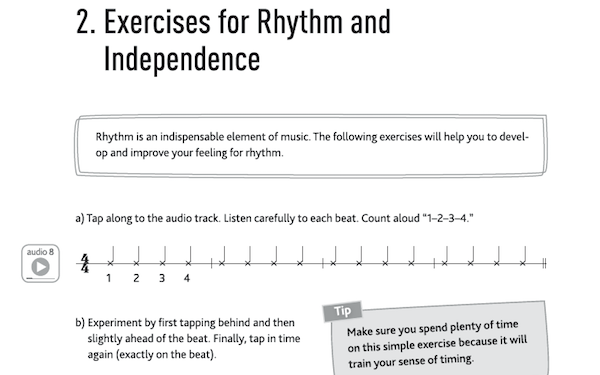 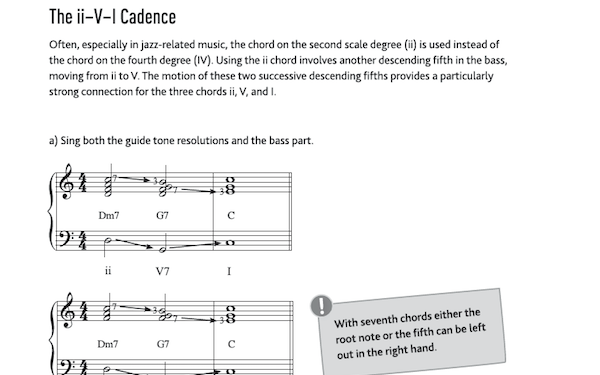 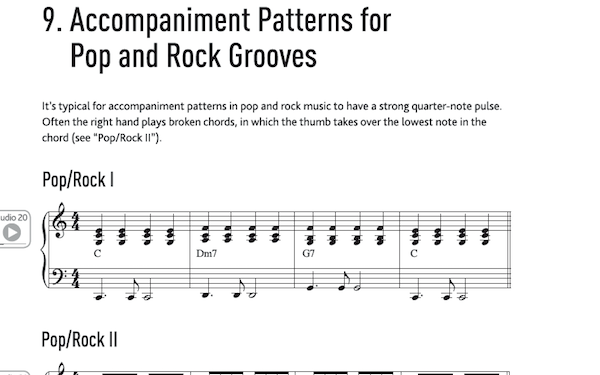 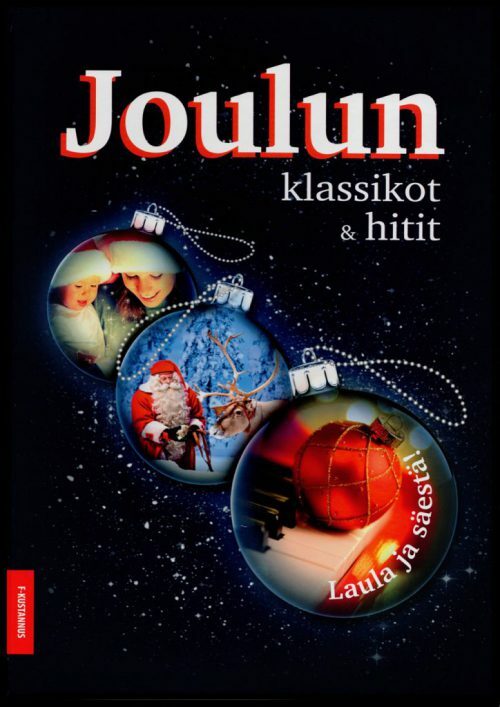 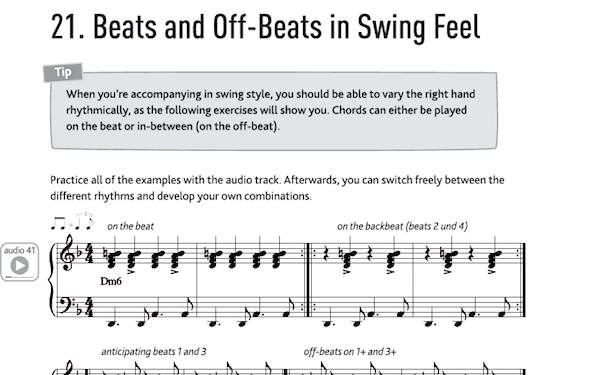 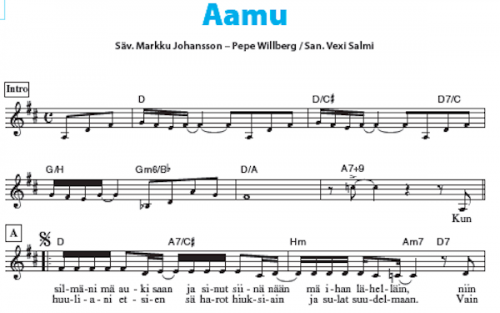 over 50 accompaniment patterns such as pop/rock, swing, country, tango, cha-cha-cha, bossa nova, etc.